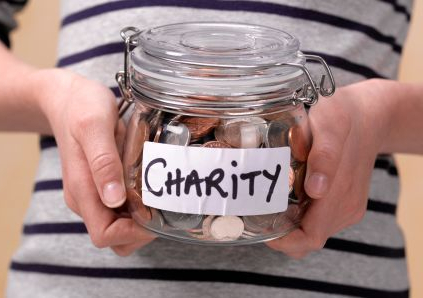 Today we are here with Easily Recover Files From Corrupted USB Drive. The best way to recover data from corrupted storage device. Today we mostly share our files through USB and some storage drive, But due to some viruses or wrong injection of these drives makes them corrupted and they stop working properly. And data in them can now be accessible directly. So for this we have a way to recover files from these corrupted drive. You just have to follow simple guide to recover all your files from any corrupted drive. 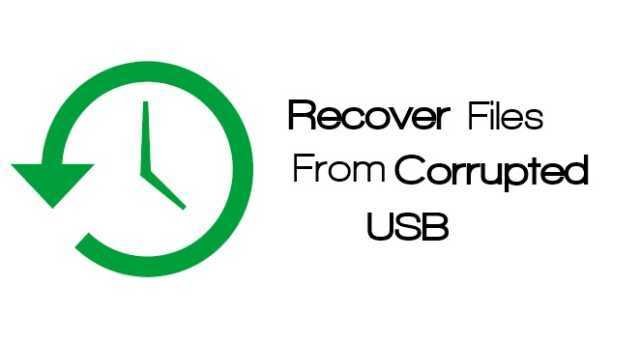 The method is very simple and easy and depends on a cool recovery CMD trick that will let you to recover all files easily from your corrupted USB drive where you can’t unable to access files. Just follow some simple steps below to proceed. Now right click on Command Prompt and select Run as admin. 3. 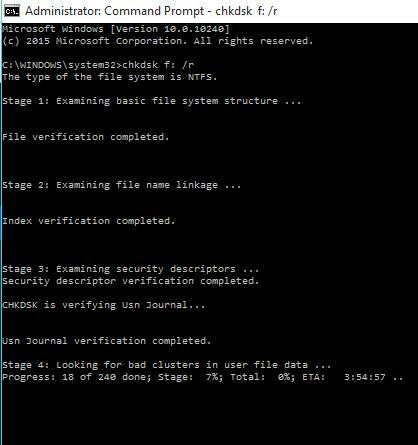 Now there type Chkdsk f: /r where f is the drive letter and which can be different in your computer which you can check in Computer. 4. Now files and folders verifying process will starts and you can will see the process in percents there. 5. Id you receive error that your drive is not windows XP drive then simply enter Y there. 6. Now when the process completes it will ask you for Convert Lost Chains into Files , simply answer yes. 7. Thats it your files will automatically start displaying in your Drive storage. If you see no items in your USB drive then simply type “.” (dot without quotes)in search box top right corner and hit enter. So above is all about How To Recover Files From Corrupted USB Drive. With this cool cmd trick you can easily recover all your files from a corrupted USB and any storage drive very easily using this. Also all other USB error will get fixed with this trick.